This phenomenologically oriented ethnography focuses on experiential aspects of Yanomami shamanism, including shamanistic activities in the context of cultural change. The author interweaves ethnographic material with theoretical components of a holographic principle, or the idea that the “part is equal to the whole,” which is embedded in the nature of the Yanomami macrocosm, human dwelling, multiple-soul components, and shamans’ relationships with embodied spirit-helpers. 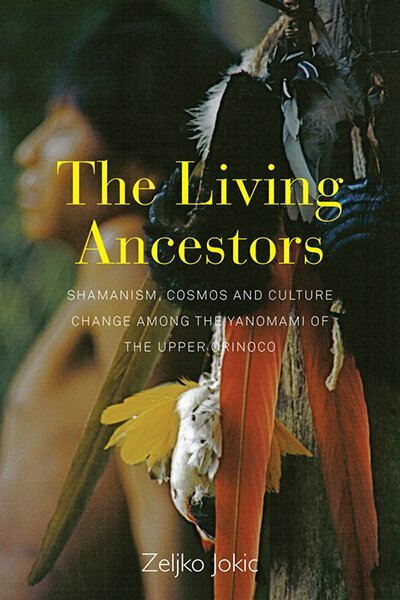 This book fills an important gap in the regional study of Yanomami people, and, on a broader scale, enriches understanding of this ancient phenomenon by focusing on the consciousness involved in shamanism through firsthand experiential involvement. Zeljko Jokic is a Visiting Fellow at the School of Archaeology and Anthropology, Australian National University, and Research Assistant at the Australian Institute of Aboriginal and Torres Strait Islander Studies. Formerly, he worked at the Amazonian Centre for Investigation and Control of Tropical Diseases and as a consultant for the Inter-American Organization for the Elimination of Onchocerciasis.